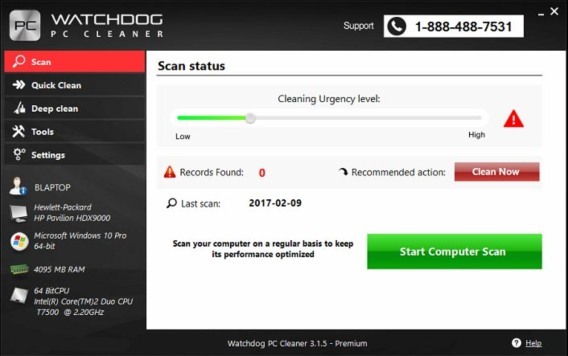 Watchdog PC Cleaner 2018 is an advanced utility software that features to clean up unneeded files, optimize, defragment, and boost speed PC for maximum performance. 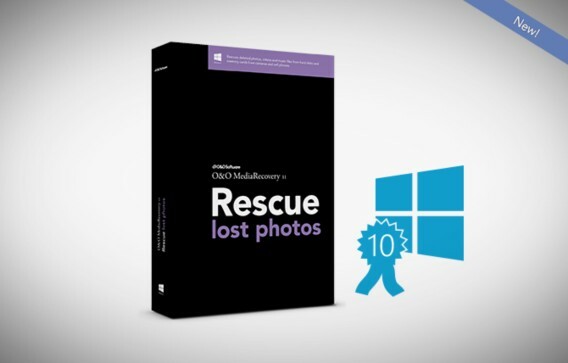 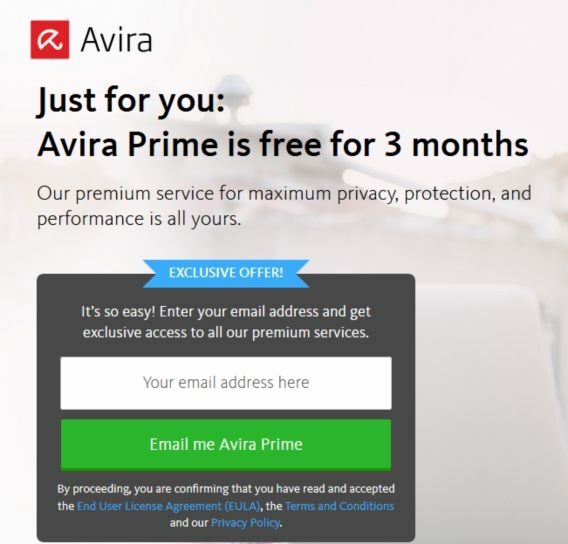 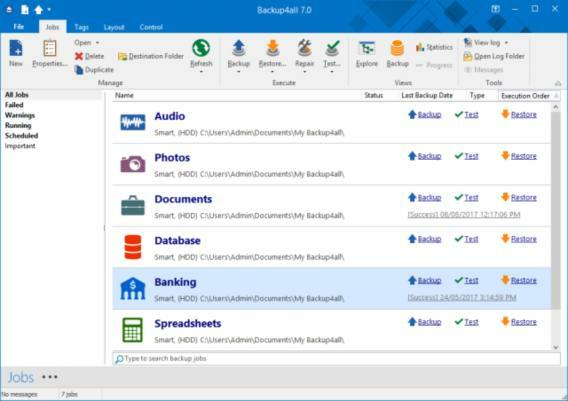 With its Advanced Registry Detection Technology, the software able to detects registry file issues, operating system hidden issues, corrupt system files, missing DLL files and more so that users can fixes it by remove or repair it. 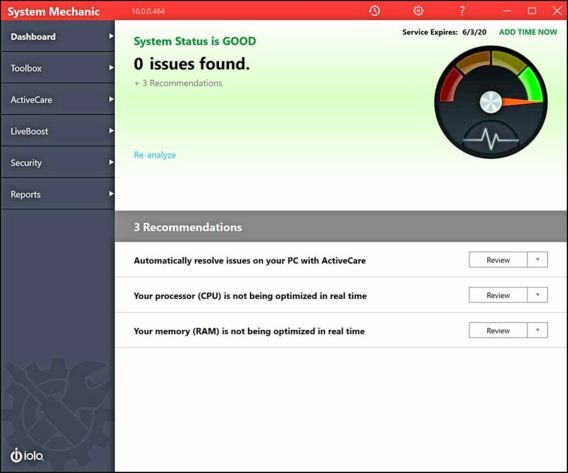 In addition, Watchdog PC Cleaner 2018 also include start-up manager that allows users setting which programs are to be started during PC boot up.